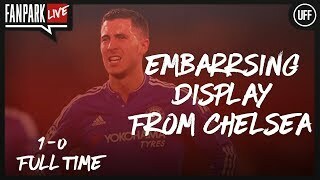 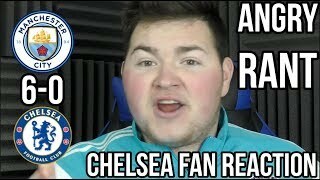 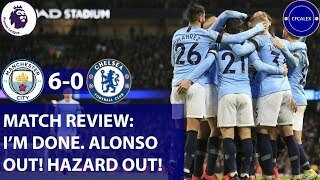 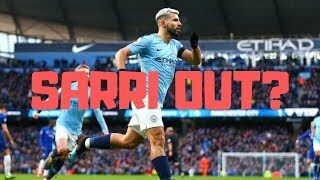 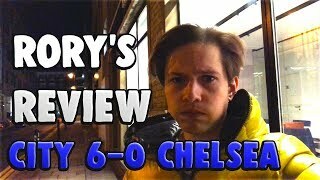 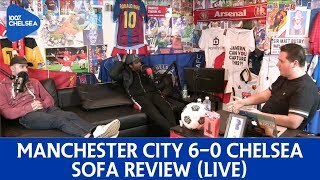 CHELSEA 0-0 MAN CITY (3-4 PENS) || GUTTED! 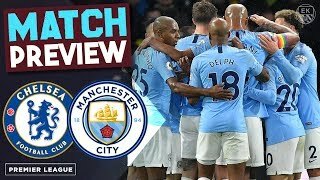 PLAYED SO WELL! 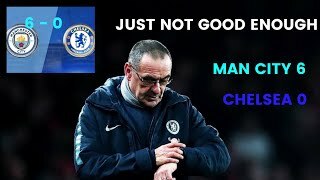 || KEPA DEFIES SARRI!? 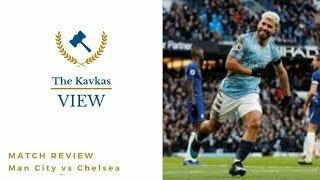 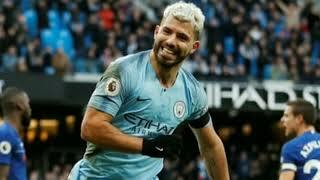 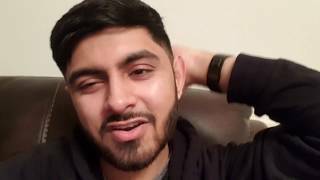 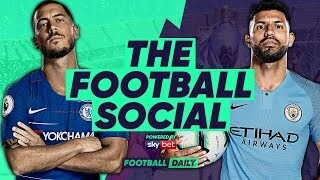 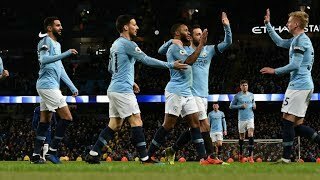 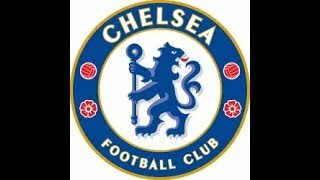 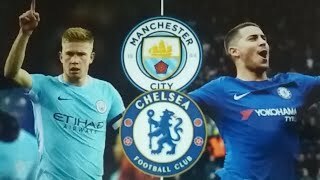 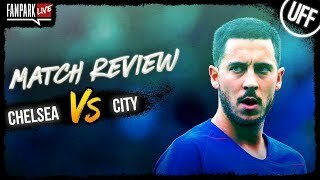 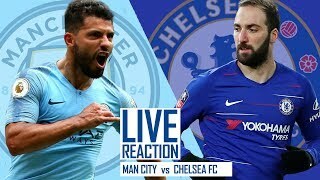 Manchester City vs Chelsea Live score!! 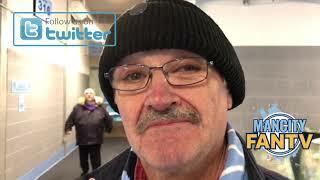 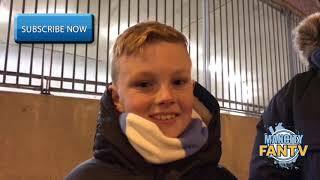 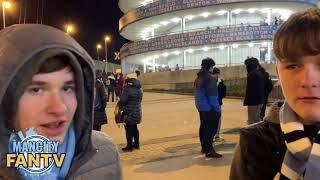 Andy chats to fans outside the Etihad.